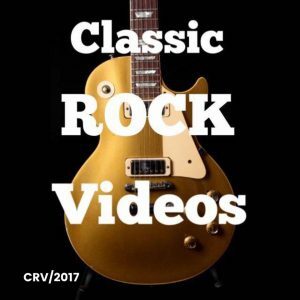 Top Stories – Classic Rock Videos! 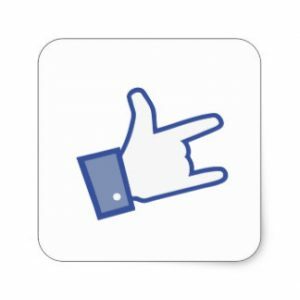 https://classicrockvids.com/wp-content/uploads/2019/01/Podcast3.jpg 360 480 andy http://classicrockvids.com/wp-content/uploads/2017/09/crv-300x300.jpg andy2019-01-22 22:25:052019-01-22 22:29:26GET READY FOR A BUSY 2019!!!!! 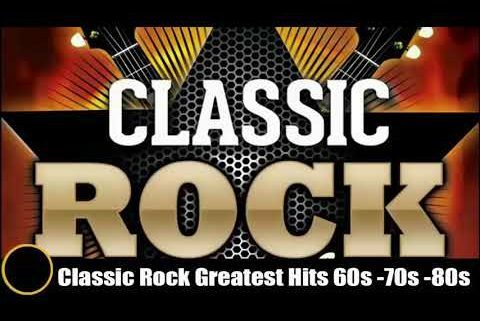 https://classicrockvids.com/wp-content/uploads/2018/11/Snow13.jpg 600 900 andy http://classicrockvids.com/wp-content/uploads/2017/09/crv-300x300.jpg andy2018-11-30 23:08:192018-11-30 23:34:44Classic ROCK Videos would like to wish everyone a Merry Christmas & Happy New Year!!! 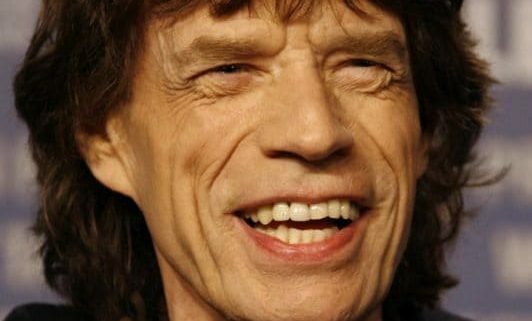 https://classicrockvids.com/wp-content/uploads/2018/07/Mick-Jagger15.jpg 728 532 andy http://classicrockvids.com/wp-content/uploads/2017/09/crv-300x300.jpg andy2018-07-26 14:01:052018-07-26 14:01:05HAPPY 75th BIRTHDAY to ROLLING STONE Mick Jagger!!! https://classicrockvids.com/wp-content/uploads/2018/07/Don-Henley15.jpg 562 981 andy http://classicrockvids.com/wp-content/uploads/2017/09/crv-300x300.jpg andy2018-07-22 00:26:332018-07-22 00:26:33HAPPY 71st BIRTHDAY to EAGLE Don Henley!!! 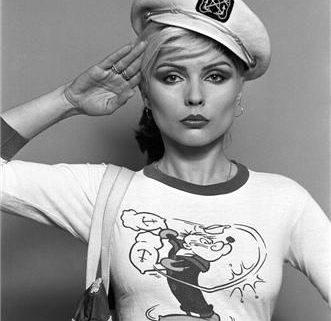 https://classicrockvids.com/wp-content/uploads/2018/07/dEBORAH-hARRY8.jpg 490 331 andy http://classicrockvids.com/wp-content/uploads/2017/09/crv-300x300.jpg andy2018-07-01 11:57:412018-07-01 11:58:30HAPPY BIRTHDAY to Blondie vocalist Deborah Harry!!! 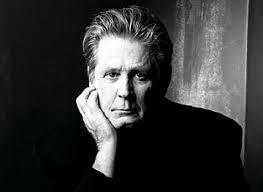 https://classicrockvids.com/wp-content/uploads/2018/06/Brian-Wilson1.jpg 192 263 andy http://classicrockvids.com/wp-content/uploads/2017/09/crv-300x300.jpg andy2018-06-20 16:10:392018-06-20 16:10:39HAPPY 76th BIRTHDAY to Beach Boy BRIAN WILSON!!! https://classicrockvids.com/wp-content/uploads/2018/05/Bob-Dylan2.jpg 420 720 andy http://classicrockvids.com/wp-content/uploads/2017/09/crv-300x300.jpg andy2018-05-24 01:08:152018-05-24 01:08:15Happy Birthday Wishes Go Out To Singer-Songwriter BOB DYLAN!!! 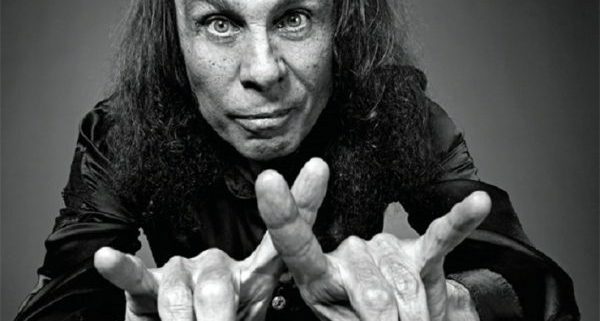 https://classicrockvids.com/wp-content/uploads/2018/05/Dio15.jpg 555 600 andy http://classicrockvids.com/wp-content/uploads/2017/09/crv-300x300.jpg andy2018-05-16 00:51:302018-05-16 00:51:30REMEMBERING RONNIE JAMES DIO on the 8th Anniversary of his Passing! 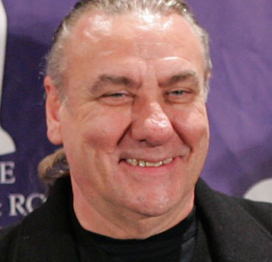 https://classicrockvids.com/wp-content/uploads/2018/05/Bill-Ward2.jpg 262 272 andy http://classicrockvids.com/wp-content/uploads/2017/09/crv-300x300.jpg andy2018-05-05 22:01:252018-05-05 22:01:25HAPPY BIRTHDAY to Ex-Black Sabbath Drummer BILL WARD!! !